Christina is one of the most beautiful people I know - inside and out. 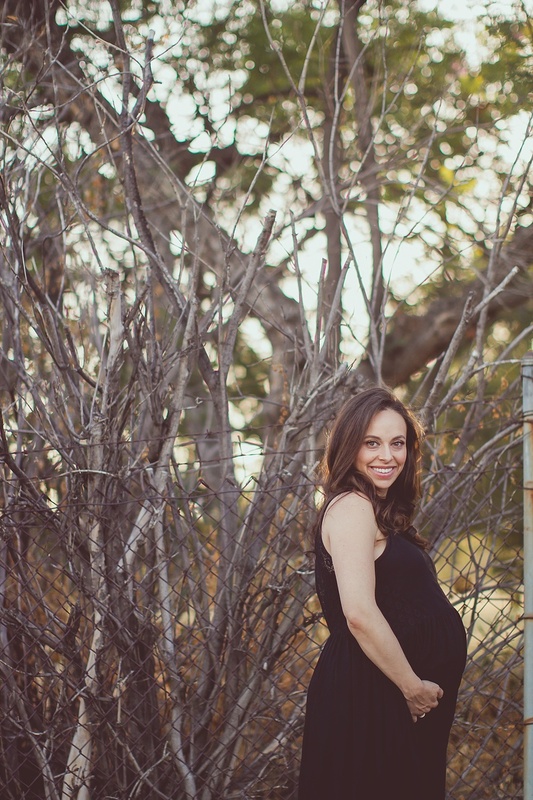 I was so honored when she asked me to shoot her "artsy, woodsy" maternity session... just the kind I love! To book your own lifestyle photography session, please send me a note!